Monster T and The Joker. 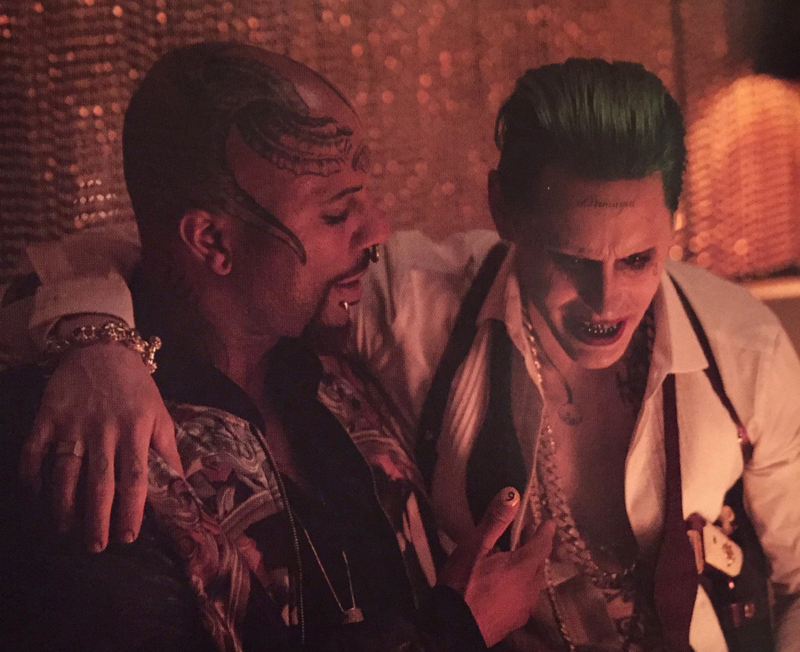 Common as Monster T and Jared Leto as The Joker in Suicide Squad (2016). HD Wallpaper and background images in the Suicide Squad club tagged: photo suicide squad movie 2016 jared leto joker common monster t.
This Suicide Squad photo might contain 音乐会, 标志, 海报, 文字, 黑板, and 文本.